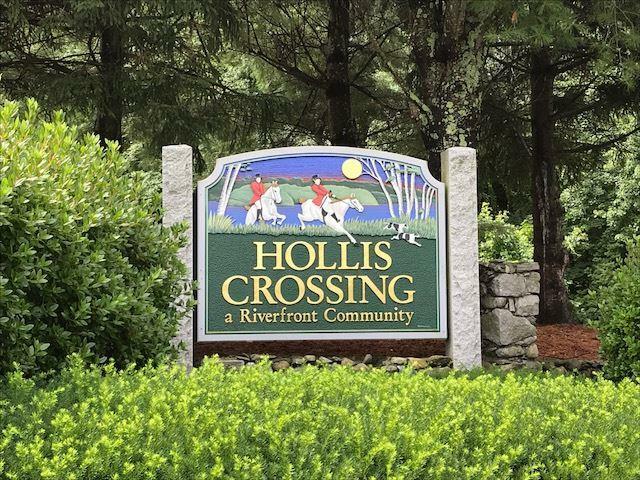 Desirable Hollis Crossing 1st floor garden unit with 2 bedrooms separated by large living room. Private location with porch overlooking the woods. 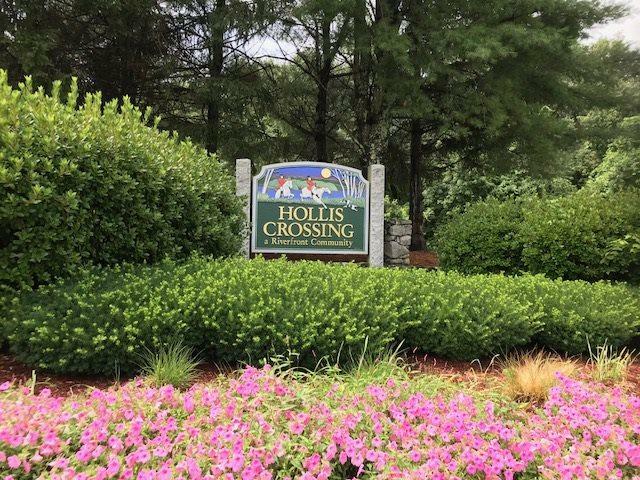 Great complex with park-like grounds that include walking trails, river access with an association boat launch, picnic areas, a ball field, clubhouse, two pools, tennis courts and close to shopping and highway. 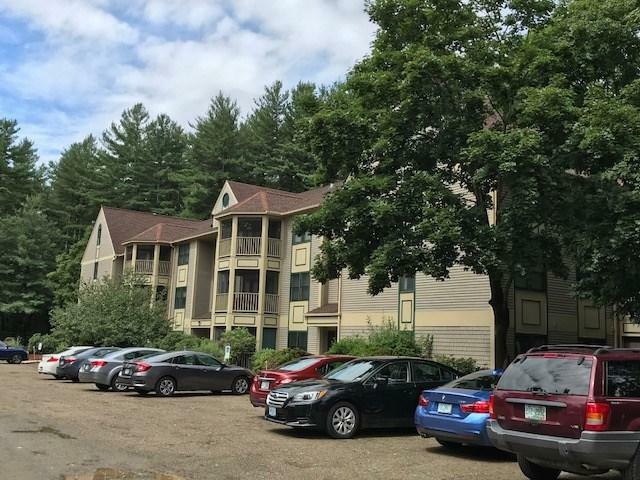 Sold by Bean Group / Nashua. Courtesy of Karen Brown of Century 21 Cardinal.